"I'm not mellower, I'm not less angry, I'm not less self-critical, I'm not less tenacious,'' he said. ''Maybe the best part is that your liver can't handle those beers at noon anymore,'' he said. 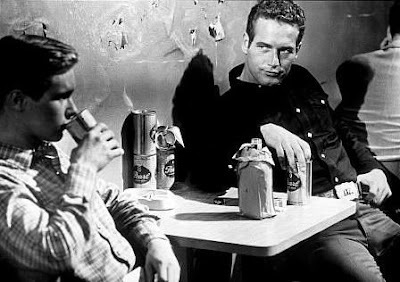 I was sad to hear about Paul Newman's death...one of my favorite actors!